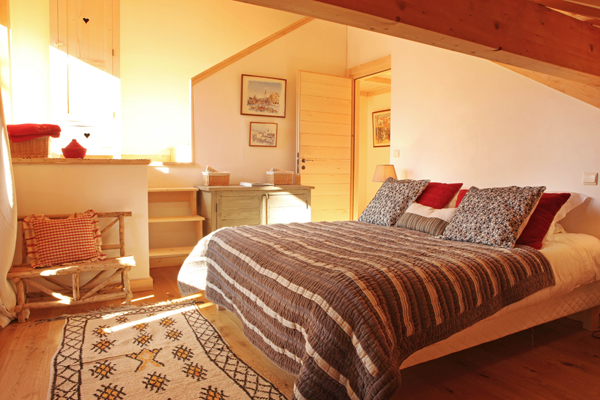 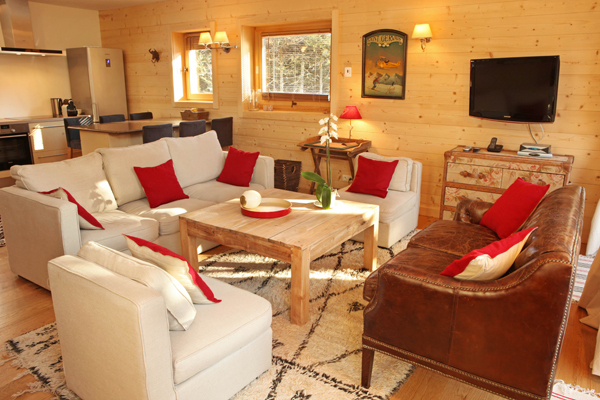 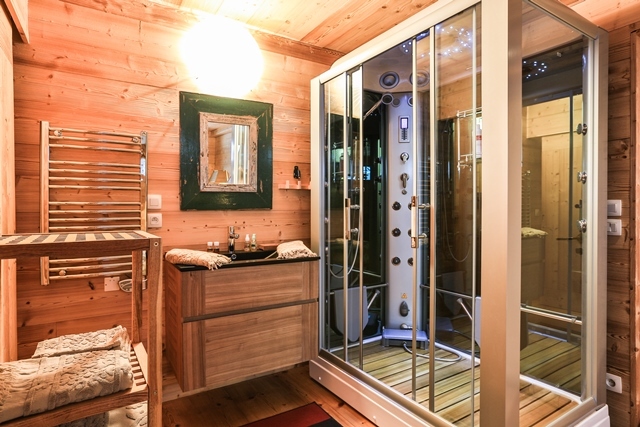 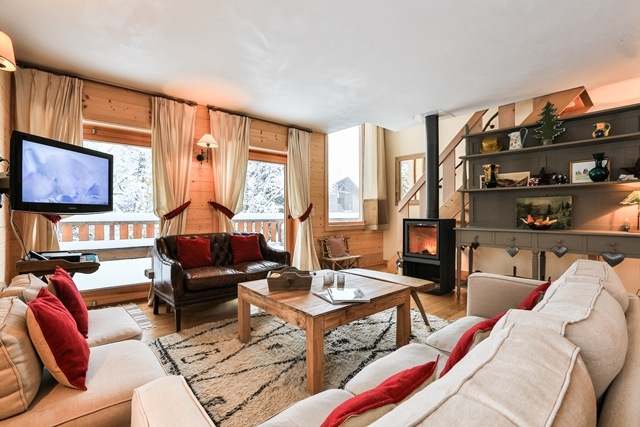 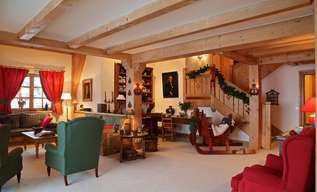 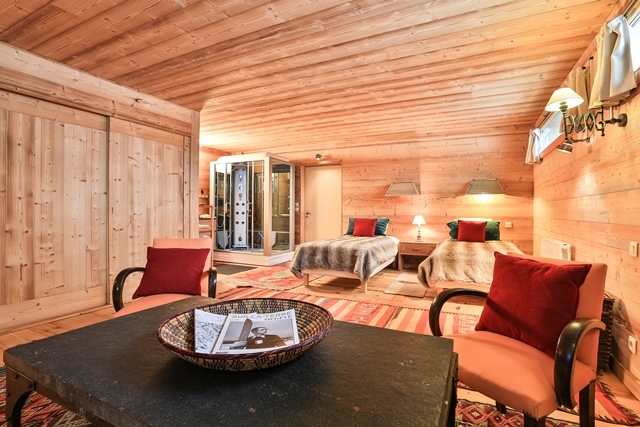 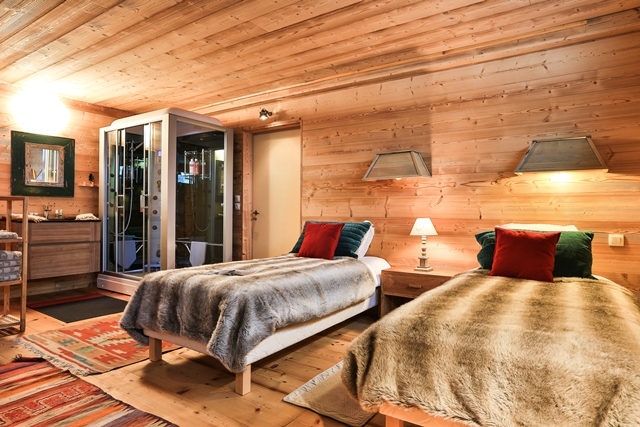 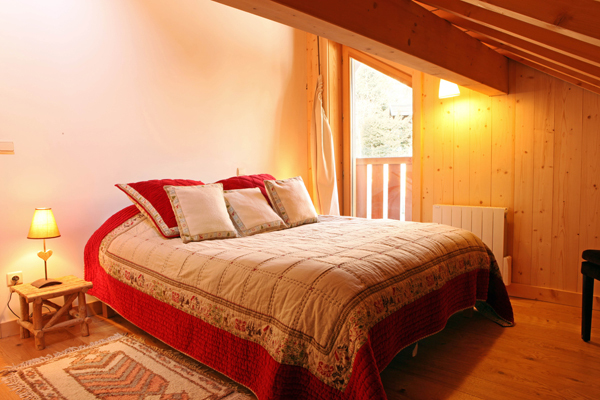 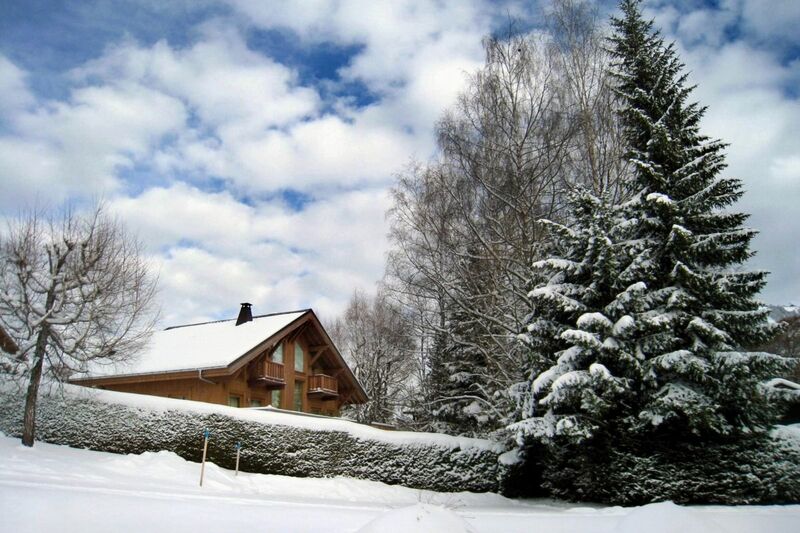 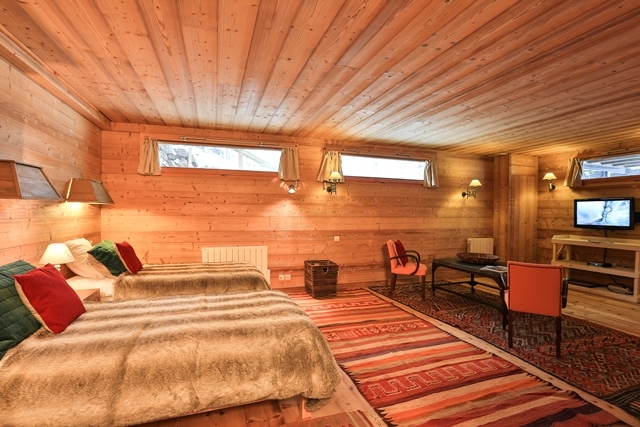 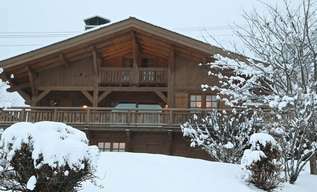 Chalet Stellina, located in a quiet neighborhood a stonecast away from the village center, is absolutely perfect for those willing to forget about their car and enjoy Megeve and its shops by foot. 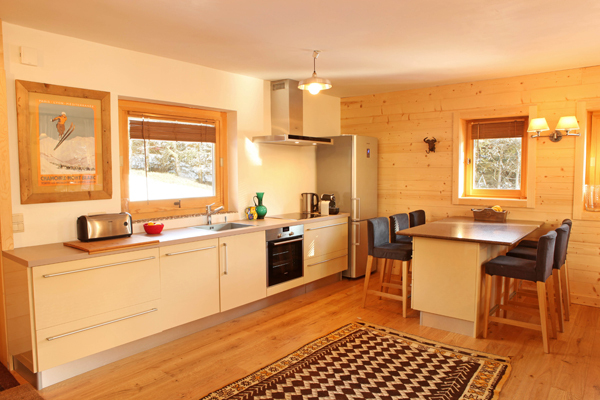 The chalet, a newly built estate, is made of traditionnal wood and facing south to enjoy as much sun as possible. 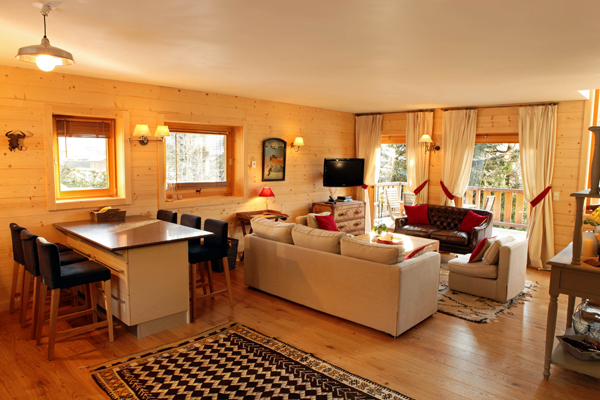 Its glass windows allows light to pour in, and boast panoramic views on Rochebrune and its slopes. 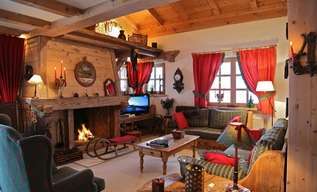 The terrace is the perfect vantage point for relaxation and a vin chaud after a day on the slopes. 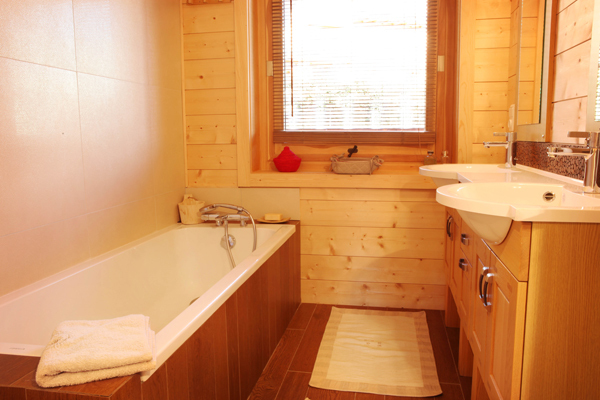 Level 1 : 2 double bedroom (160), bathroom and guest toilets.